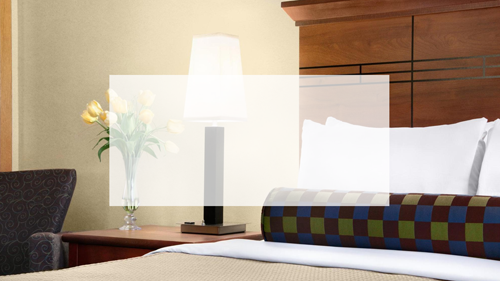 Welcome to the Best Western Plus Hotel Frantz. The house that Master Tailor Frantz Bock built in 1647. 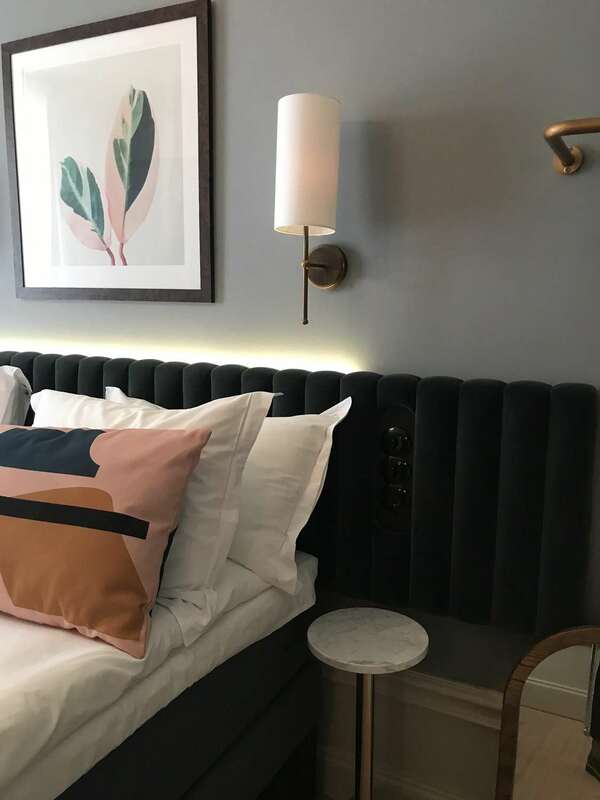 This personal boutique hotel is located between Katarinahissen and Gotgatsbacken on Sodermalm, in the middle of the classic silhouette of Slussen. Frantz was inspired by his muse’s and tailored his clients’ garments differently to express who they were, in the same way every guest will be met with care to create a magical and wonderful experience. Judging by the size of the house, Frantz enjoyed surrounding himself with many and different people, of which some real characters that he was both inspired by and dressed as well. This meant that he himself was not only a fashionable man, but also an open-minded person with a sense of touch for the latest. Here you can feel at home, whoever you are and where ever you come from. Frantz’s spirit lives on as we constantly search influences from both the outside world and the local environment in the vision of managing Frantz home. With inspiration from Berlin, New York, the Old Town and Sodermalm, the hotel interior gives a historic yet contemporary feel. Towards Peter Myndes Backe, the doors are open to the new bar and restaurant. Here you can have breakfast, lunch and dinner and don’t forget that you are also always welcome to have a glass of wine at our magic courtyard when you need a break from the rest of Stockholm. Hotel opening soon - accepting reservations in advance of opening - October 1, 2019.